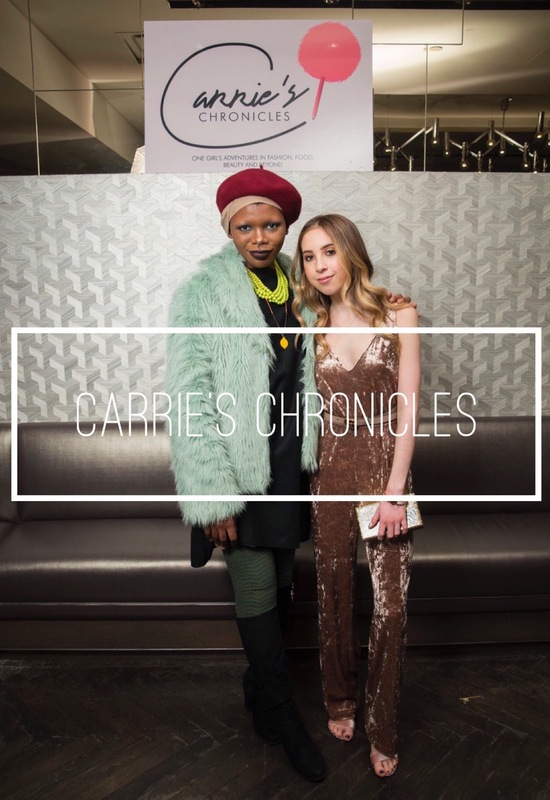 Monday, December 18th, 2017 was the official launch Party of “Carrie's Chronicles” created by Carrie Berk. To add to the excitement, it was also the beautiful girl’s birthday! 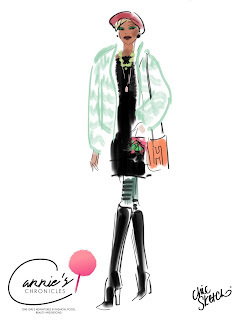 The event was held at Bergdorf Goodman on 5th Avenue, NYC. Inside of this luxury building, down in the basement, was the “Good Dish Cafe”. Walking inside, I saw lovely Carrie wearing her rose gold velvet jumpsuit and her sweet as candy mother. Each greeted me with a warm welcome into the oh so deliciousness of the pink party.